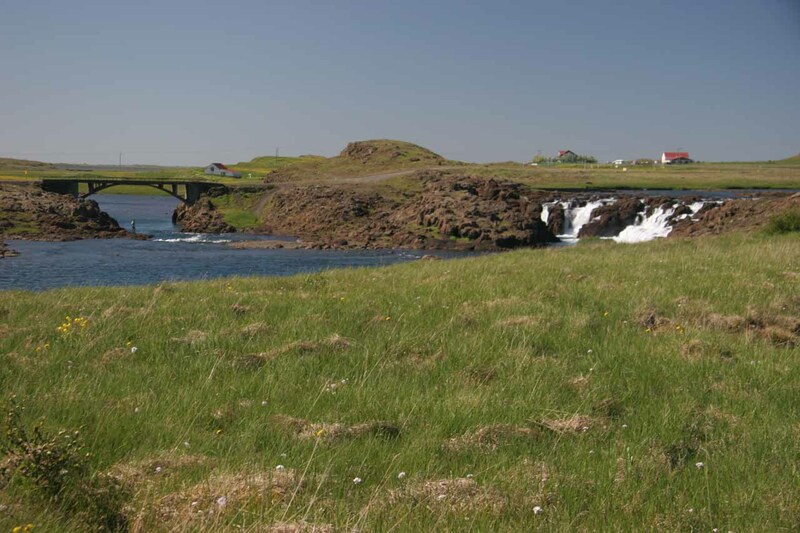 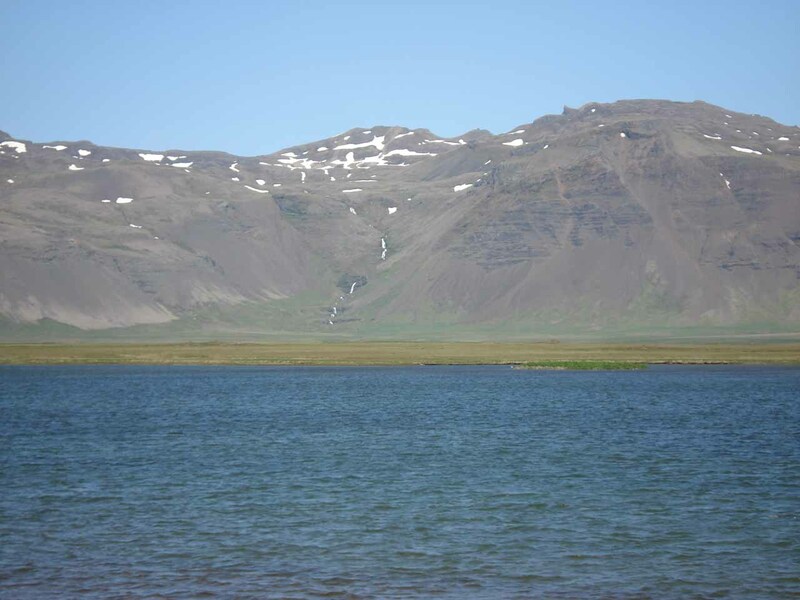 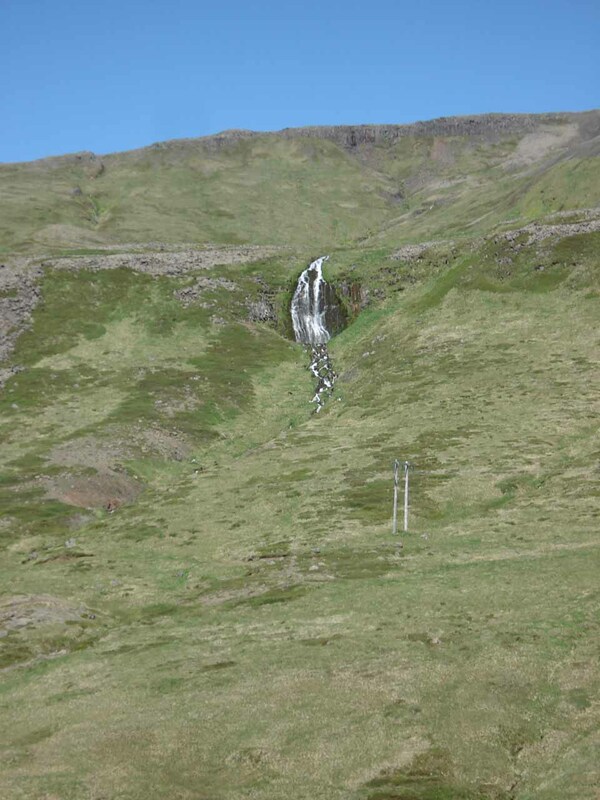 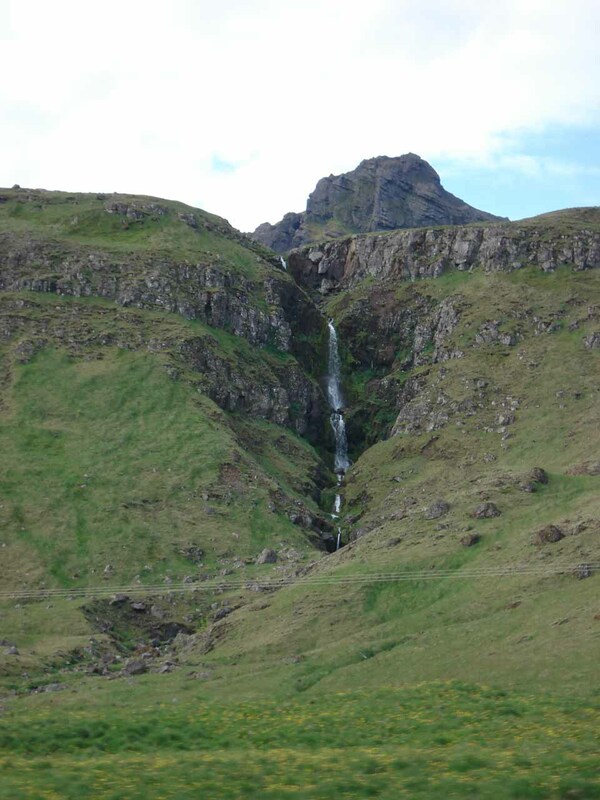 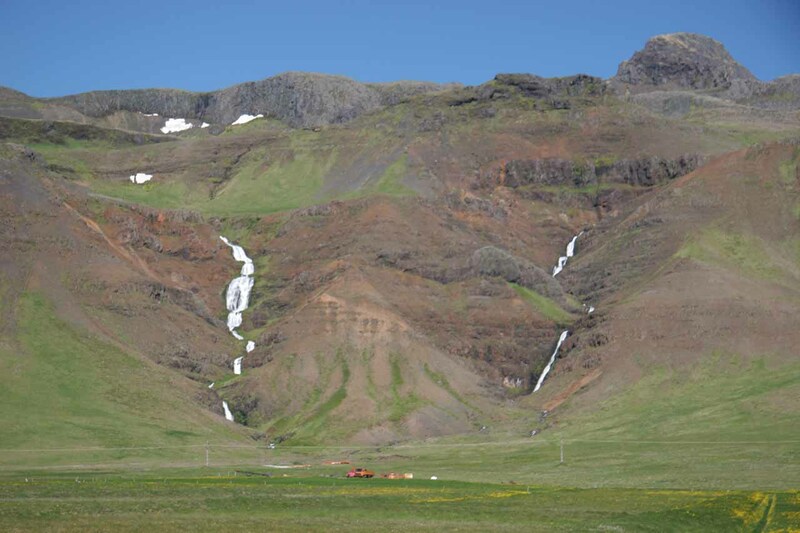 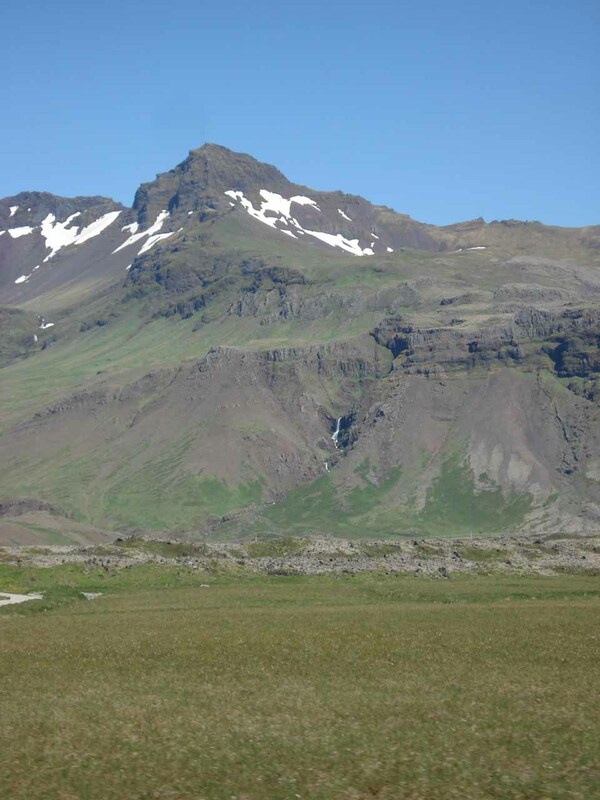 There are other Snaefellsnes Waterfalls (or Snæfellsnes Waterfalls) beyond those already mentioned on this website’s West Region pages. 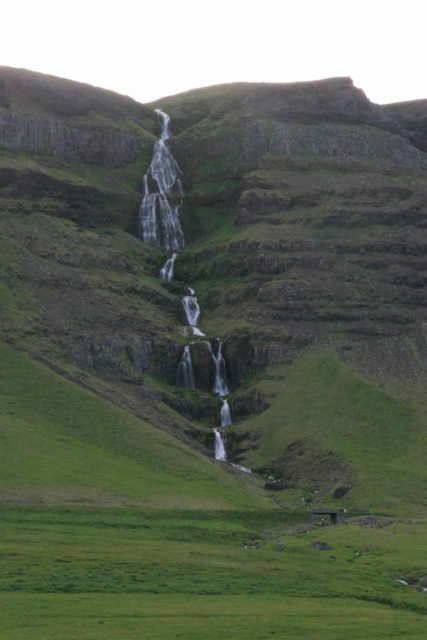 And since over half of the waterfalls in the region that we have dedicated writeups for were concentrated on this peninsula, it was only fitting that there were so many more waterfalls that we saw that we didn’t have writeups for (for one reason or another). 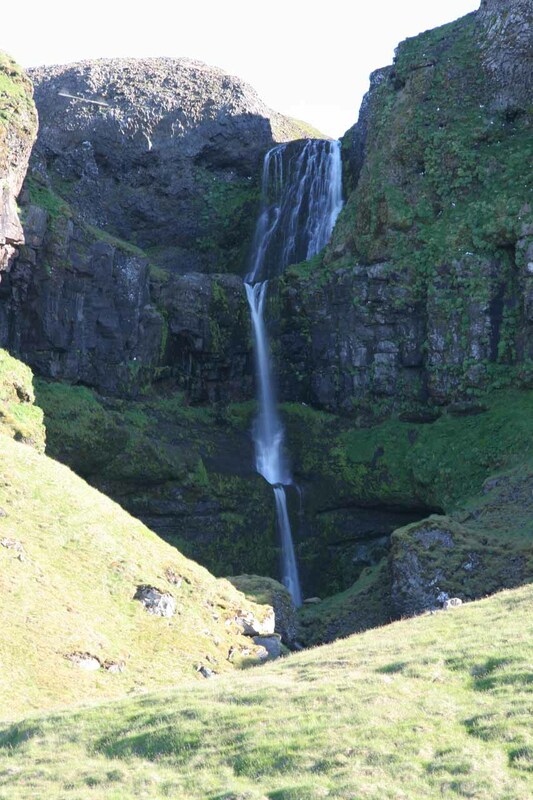 So this page was dedicated to those other waterfalls that you might be able to see while touring the beautiful Snæfellsnes Peninsula. 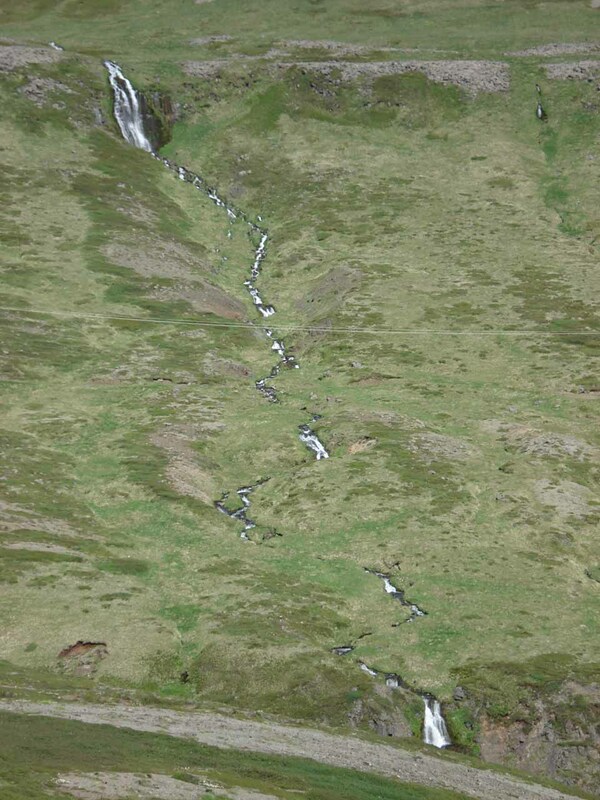 And as you can see from the photos on this page, many of these weren’t slouches either! 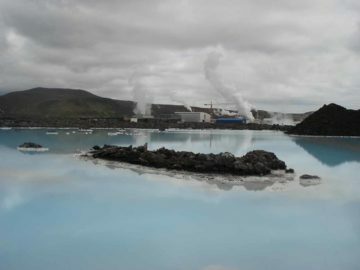 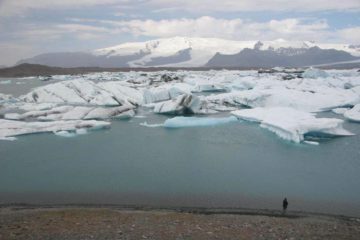 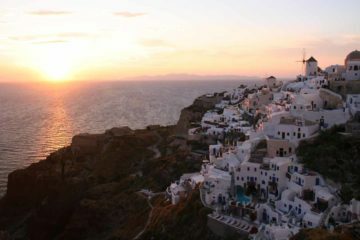 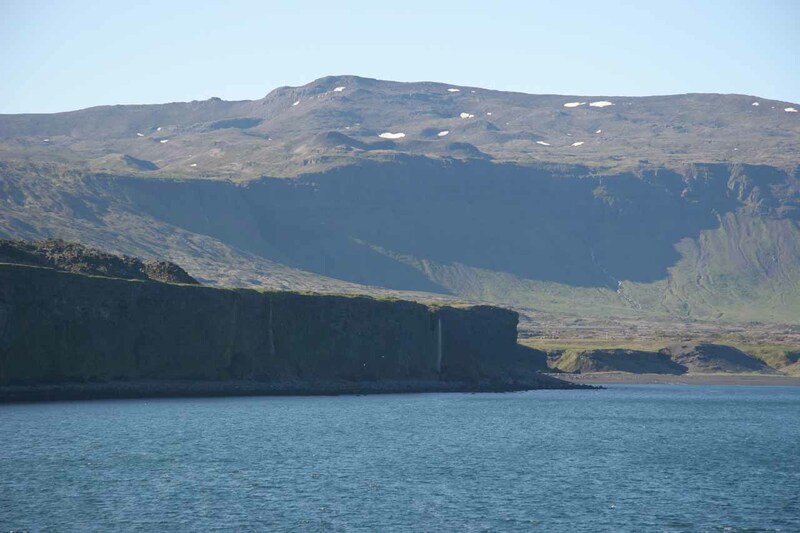 And although we were on a waterfalling excursion throughout the country, which brought us to this less-touristed region of the country, we also spotted other memorable attractions like black sand beaches, sea arches, glaciers, and even a midnight sun! 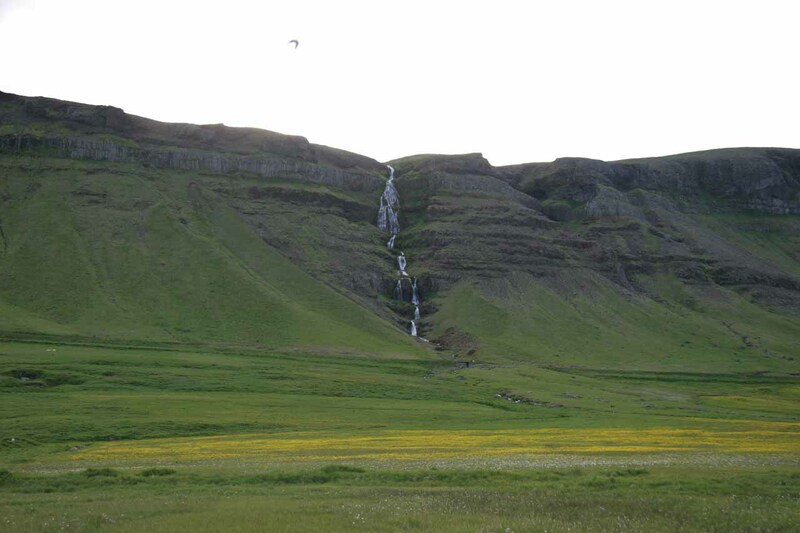 It was definitely one of the highlights of our Iceland trip (which contained numerous highlights). 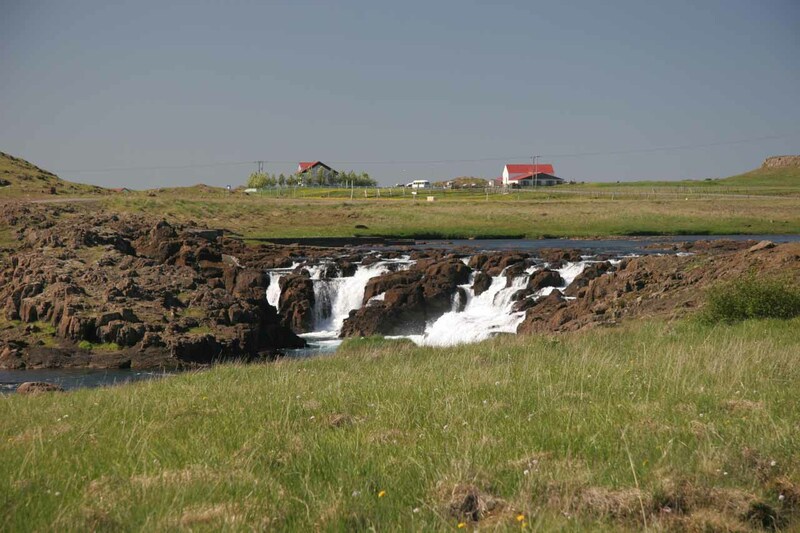 We were pretty much covering the coastal stretches of road along Route 54 in both the southern and northern ends of the Snæfellsnes Peninsula as well as the Route 574 going around the western end of the peninsula. 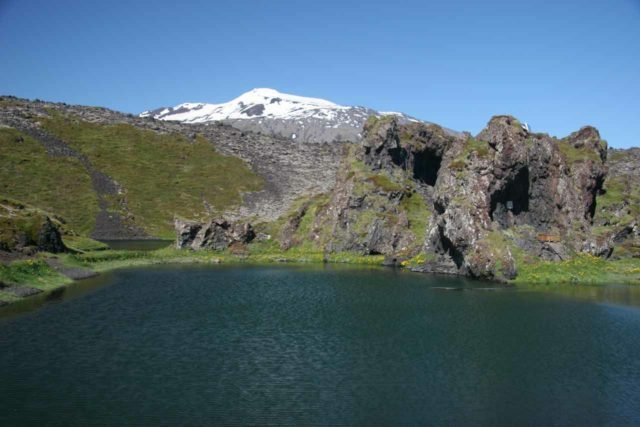 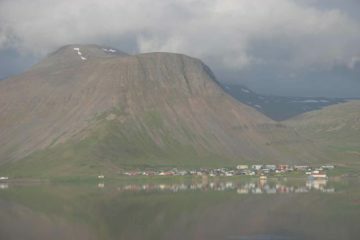 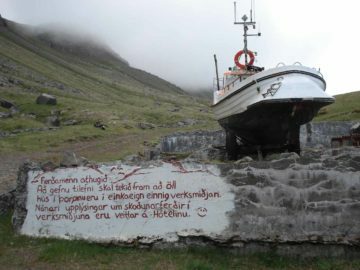 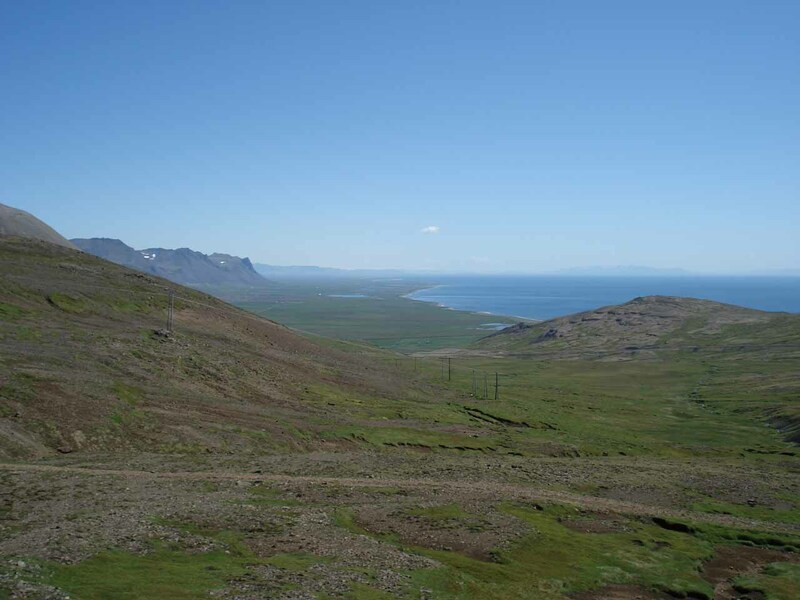 To give you a sense of the geographical context of the Snæfellsnes Peninsula, Ólafsvík (on the northwestern side of the peninsula) was 64km (about an hour drive) west of the ferry town of Stykkishólmur (on the northern side of the peninsula), 118km (90 minutes drive) northwest of Borgarnes (on the southeast side of the peninsula), and 187km (2.5 hours drive) north of Reykjavik.